Labor Day is the new New Year. The kids go back to school, routine is reestablished, and the only thing left of summer vacation is the photos. And, well, a few extra pounds. And sluggish energy, restless sleep, and a fire-breathing sugar dragon dragging you to the pantry every night around 9 p.m.
Now is the perfect time to reset your metabolism, energy, and cravings, but how, exactly, do you #cutthesugar? 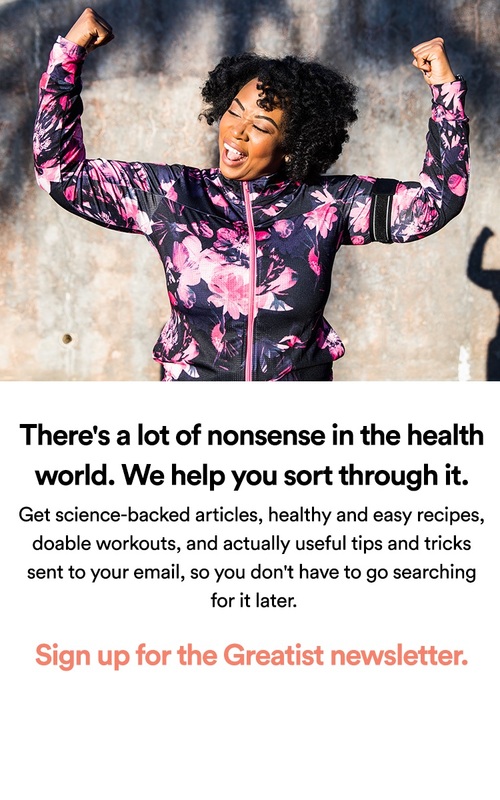 It’ll come as no surprise that this girl (known for my all-in, no-excuses, tough-loving Whole30 program) is going to encourage you to cut 100 percent of the added sugar in your diet for 30 straight days… and there’s plenty of habit research and science to back me up. I know, I know, it sounds more like fraternity hazing than a healthy reset, but here’s why I think going all in and abstaining may actually prove easier than baby steps or moderation. Cutting back gradually or just eating less sugar may seem like a smart idea. A smaller change feels more manageable, the process seems less painful, and taking small steps can build a sense of self-confidence, keeping you headed in the right direction. But when it comes to sugar (and the degree to which most of us are reliant on it for energy, comfort, or stress relief), truly succeeding with moderation for 30 straight days is HARD. What does “less sugar” really mean? Does it mean consuming only natural sugars, or eating foods with less than X grams of sugar per serving, or eating only one sugary thing a day instead of your usual four or five? The concept is airy and vague, and that spells trouble for your brain’s willpower center. Every time you pick up a product in the grocery store, you’ll be making your prefrontal cortex (responsible for executive function and willpower) work hard to make decisions. “Is this less sugar? Less than what? If I combine this with the other thing I ate, is that too much? This says 24 grams, but it’s natural sugar… is that okay?” The more decisions you have to make, the more you deplete your willpower, and before you know it, you’re sacrificing your long-term goal for instant gratification and negotiating with yourself that a sugary latte today is OK if you skip one tomorrow. FYI, you won’t want to skip it tomorrow either. But you already know this. You might see way slower progress with an unstructured moderation approach. Smaller changes may be easier to make, but they also have a much smaller payoff and stretch out the entire change process from start to finish. In fact, you may not see any progress at all! Sometimes baby-stepping moves so slowly, you appear to go nowhere. This means you’re two weeks into your #cutthesugar challenge and still not seeing the benefit of looser pants, fewer cravings, or improved energy—which makes you far more likely to abandon your efforts and go right back to your old habits. When it comes to sugar (which many experts consider addictive and believe plays a significant role in the craving-overconsumption-guilt-shame-stress cycle many of us are stuck in), eating some makes it hard to control your desire for more. It’s hard to moderate something you have such a strong emotional and psychological connection to. If you’re really ready to reset your taste buds, blood sugar regulation, cravings, and metabolism—and want the biggest life-changing bang for your 30-day effort—in my opinion, there’s only one way to go: ZERO added sugar, no slips, no cheats, no special occasions, no excuses. While the idea of avoiding all added sugar for 30 straight days seems intimidating, I think it’s actually kinder to your willpower bank, decision-making process, and stress levels. In fact, habit research shows black-and-white rules are actually easier for the brain to manage. In this approach, “added sugar” is clearly defined. If there is sugar in any form (including natural sugars such as honey or artificial sweeteners like stevia) on the ingredient list, it’s out. Having clearly defined parameters makes it easy to make a decision, taking willpower out of the equation. In this scenario, you walk into a store, pick up a product, and read the label. See sugar in the ingredients? Put it back—it’s just that easy. No difficult decision-making, willpower, or negotiating with yourself. Second, when I eliminate sugar from my daily diet all at once, it helps me quickly reset my taste buds to appreciate the natural flavors found in fresh foods such as strawberries or sweet potatoes. I feel the physical benefits because the frequency of the signals my body sends me (“Need energy NOW; give me sugar!”) slow down, which will help diminish cravings and kick my snacking habit. Finally, eliminating all added sugar will force you to find other ways to self-soothe, relieve anxiety, reward yourself, and show yourself love. Sure, that low-sugar, low-calorie ice cream seems tempting after a fight with your partner, but is that really going to make you feel better? Making all ice cream off-limits for 30 days means you’ll have to find another way to fulfill your needs—and connecting with a friend, going for a walk, or journaling will likely prove far more helpful and way less stressful than your old comfort-food habits. 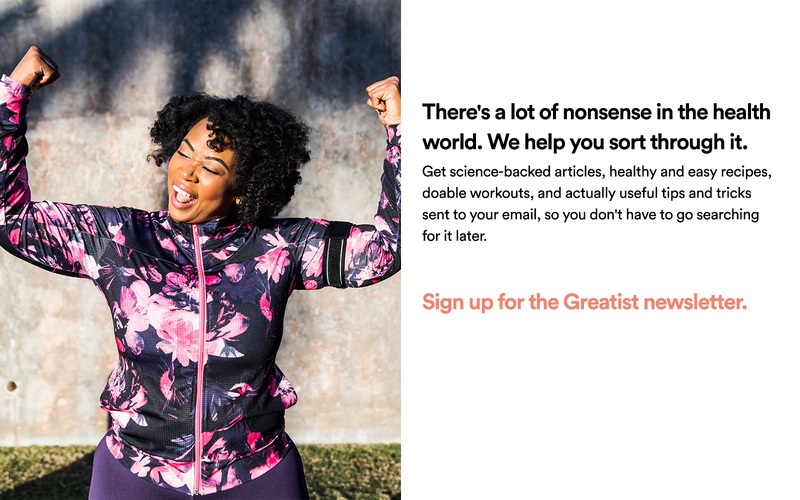 Whether you choose an all-in approach like the one that has worked so well for millions of Whole30ers, or a more gradual approach designed to help you ease into your new, healthy lifestyle, one thing is certain—getting involved with a health-minded community along your journey will provide you with the accountability, motivation, and support you need to see the 30 days, or whatever your goal may be, through. So stay connected, get involved on social media, and let us know how you plan to #cutthesugar. Melissa Hartwig is a certified sports nutritionist who specializes in helping people change their relationship with food and create lifelong, healthy habits. She is the cocreator of the Whole30 program and a four-time New York Times best-selling author (It Starts With Food, The Whole30, Food Freedom Forever, and The Whole30 Cookbook). Her two new books, The Whole30 Day by Day and The Whole30 Fast and Easy Cookbook, are set to release on December 5, 2017. She lives in Salt Lake City, UT.